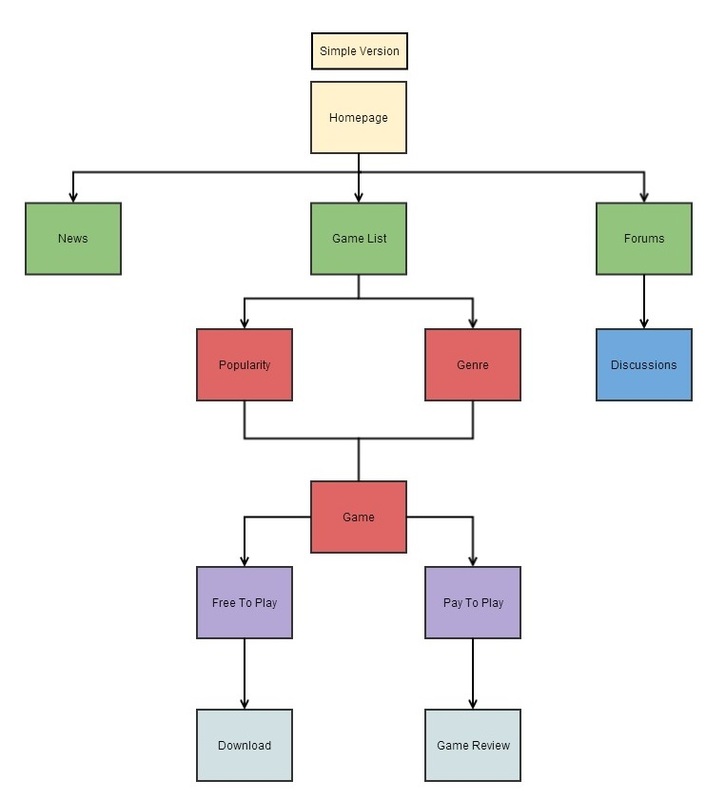 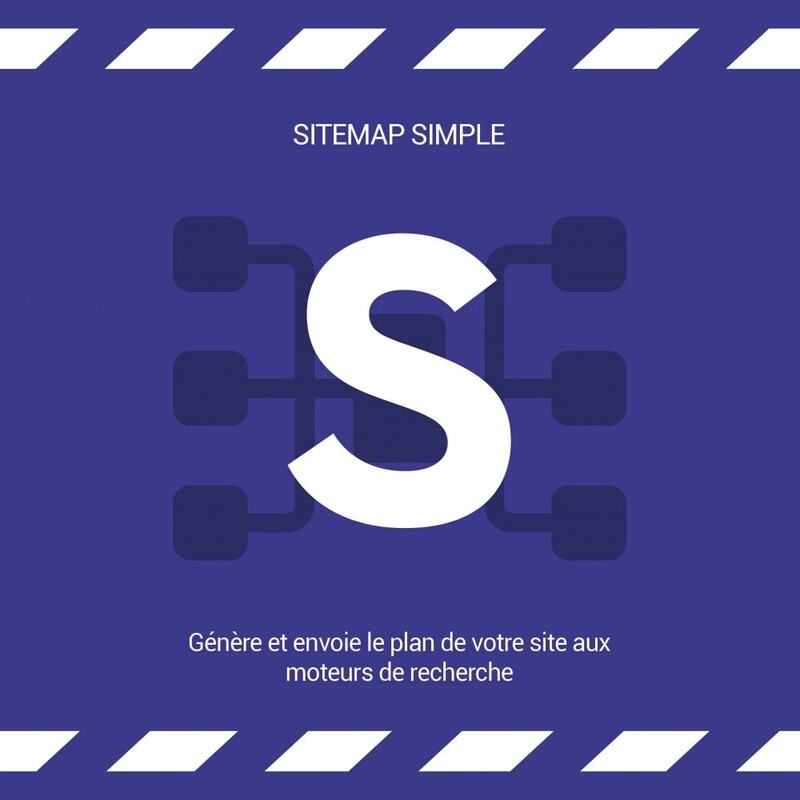 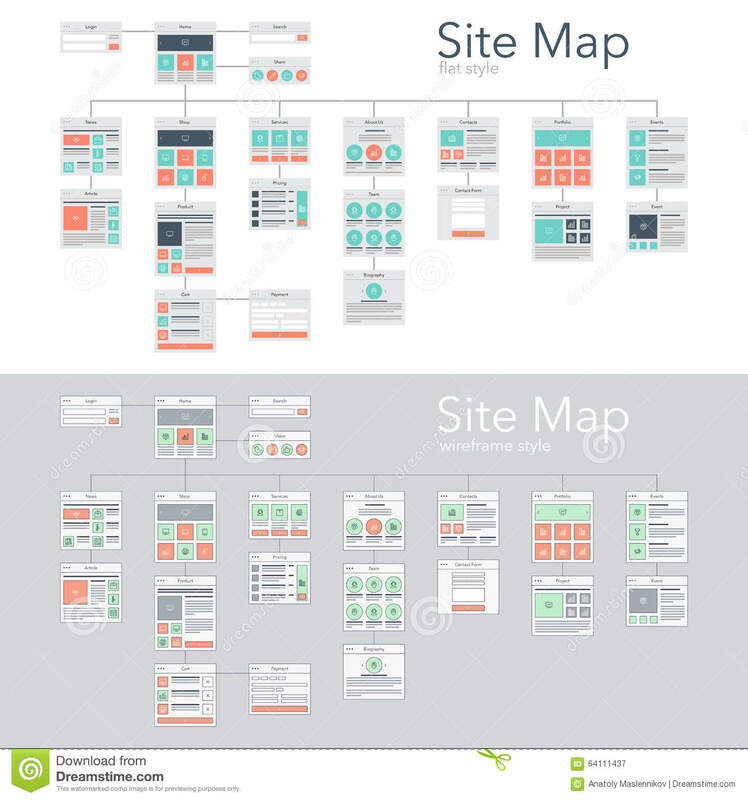 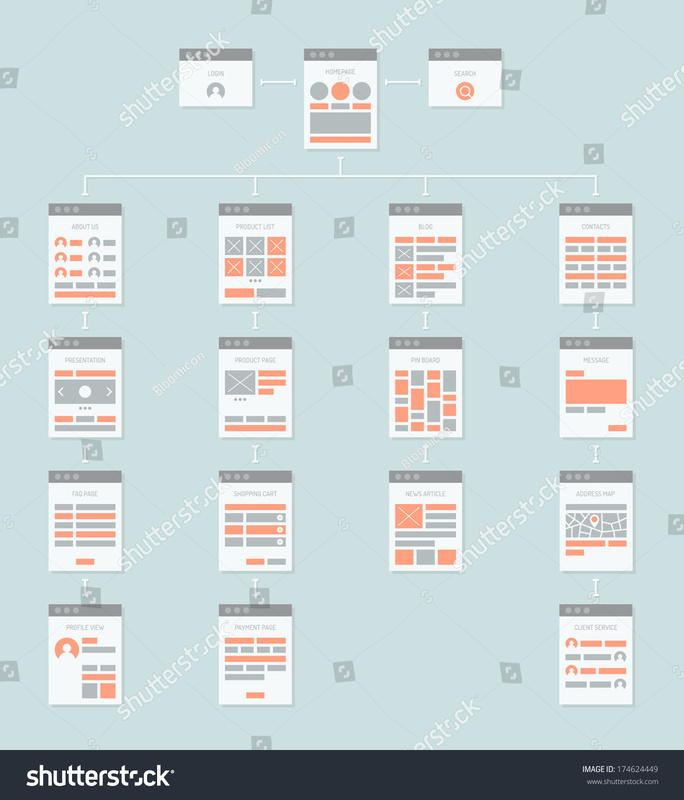 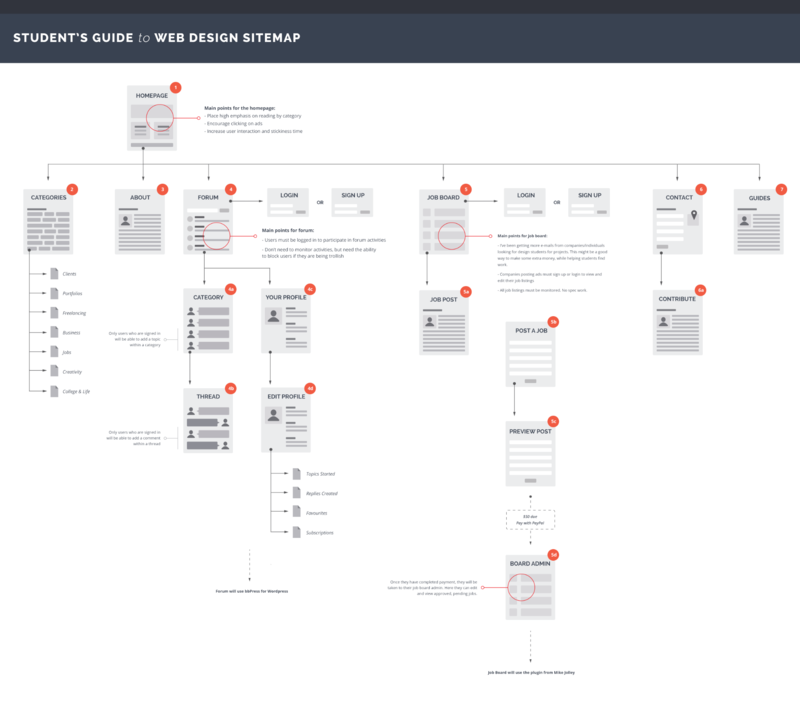 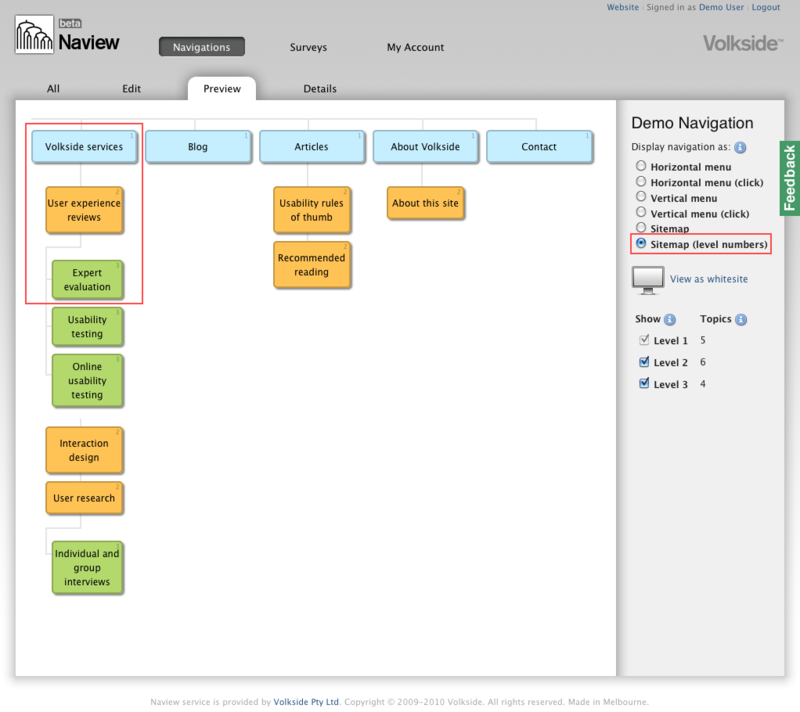 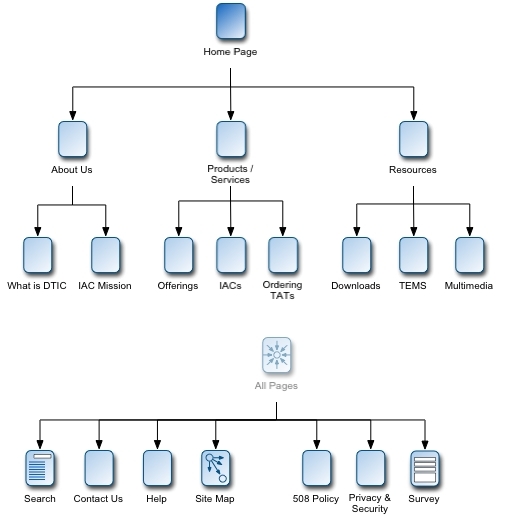 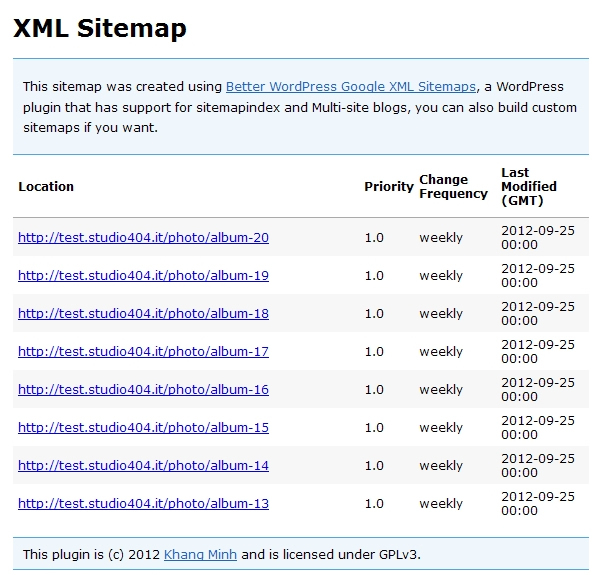 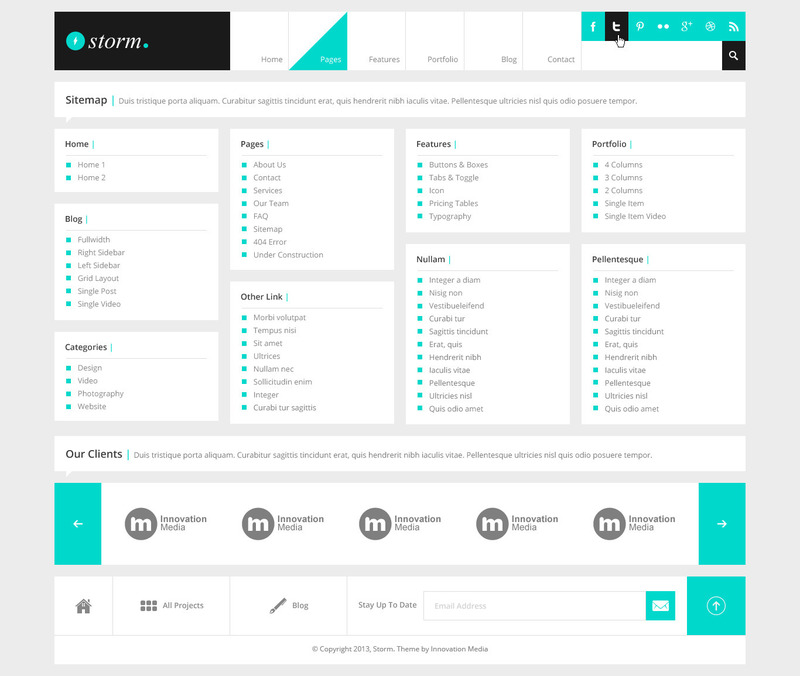 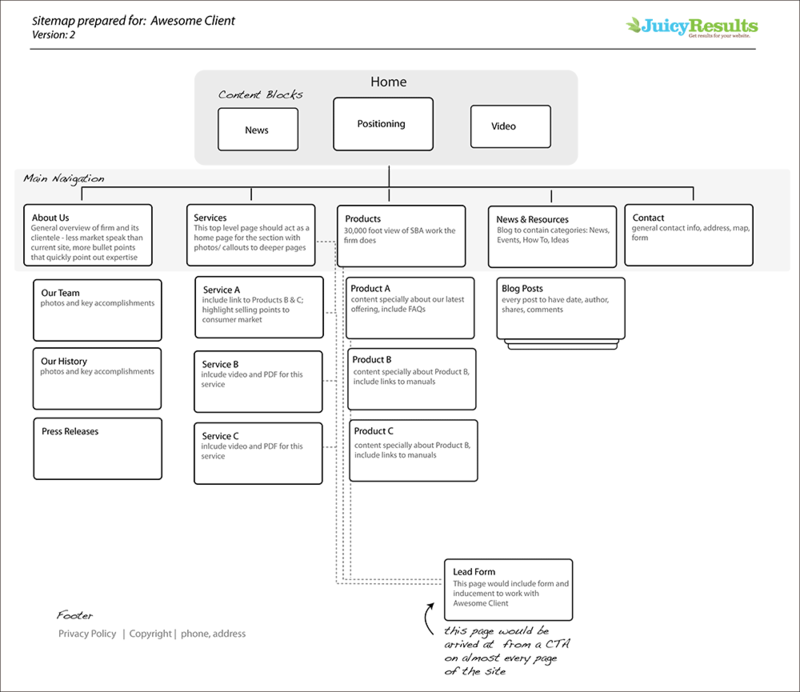 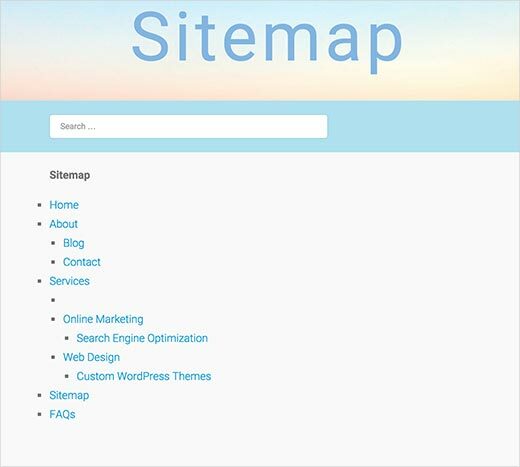 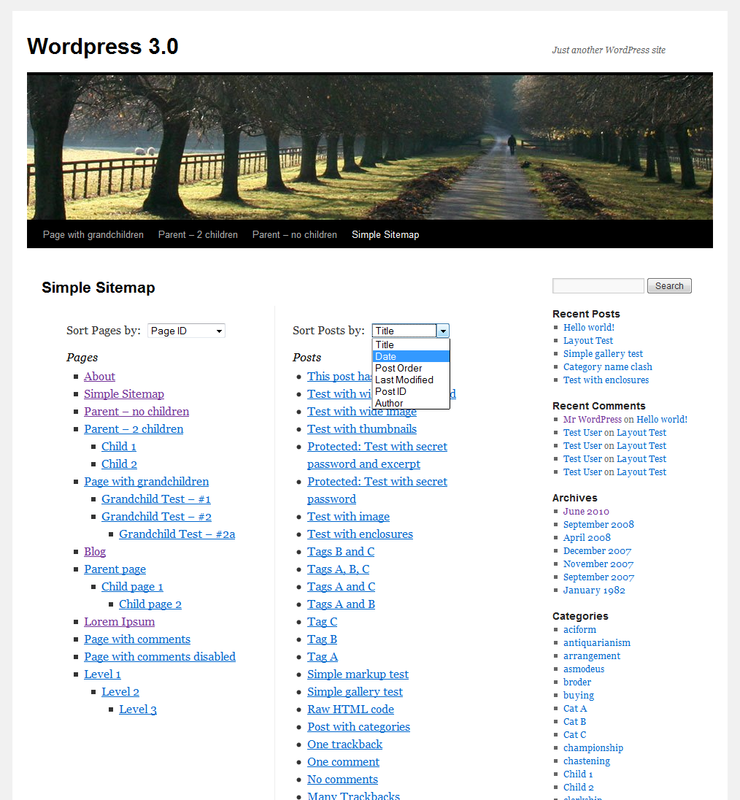 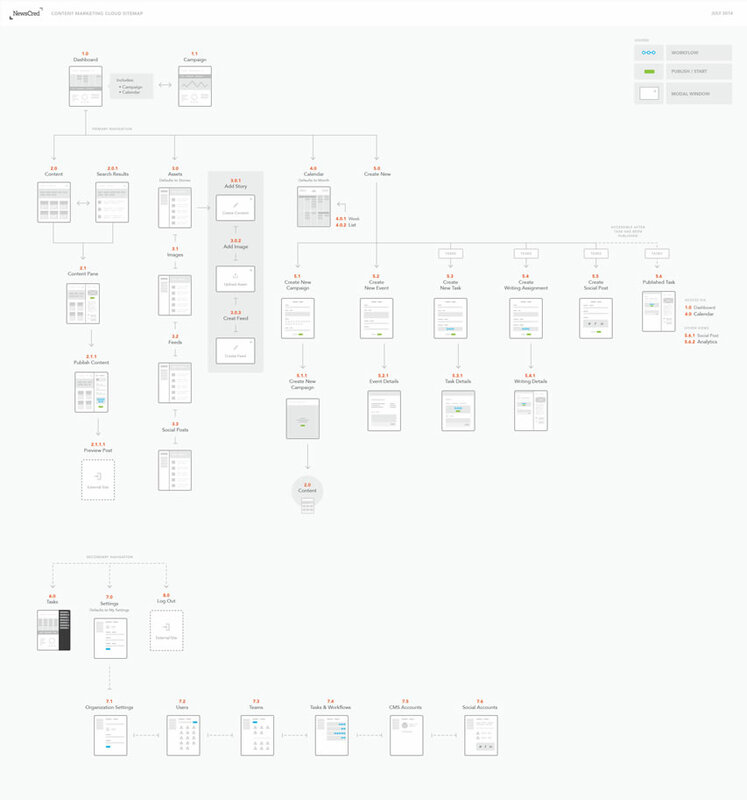 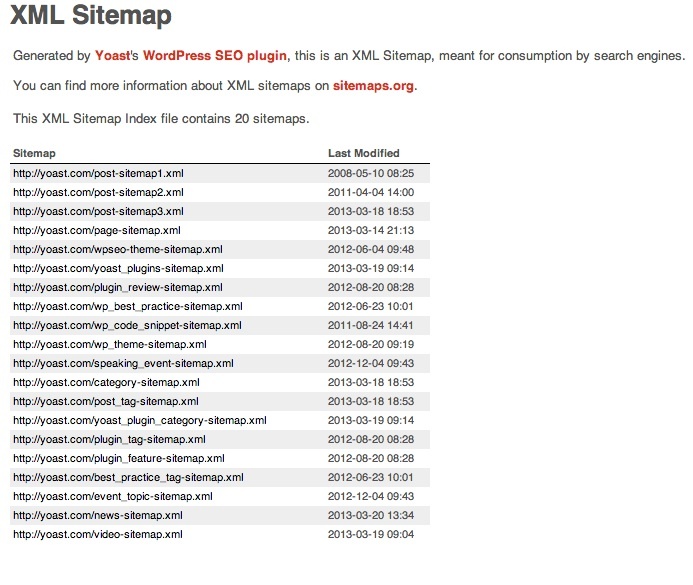 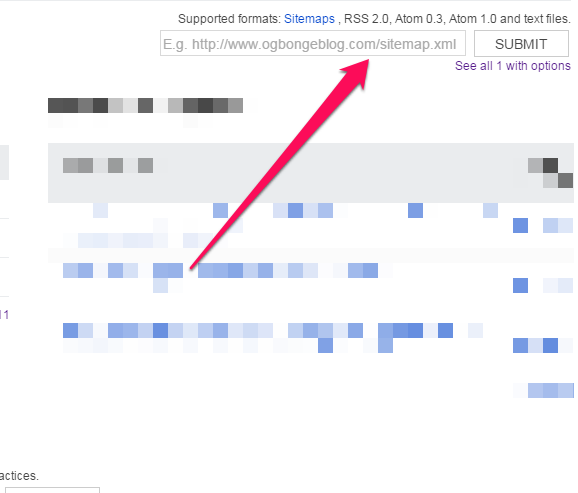 Online Sitemap Generator • XML • HTML • RSS • Google. 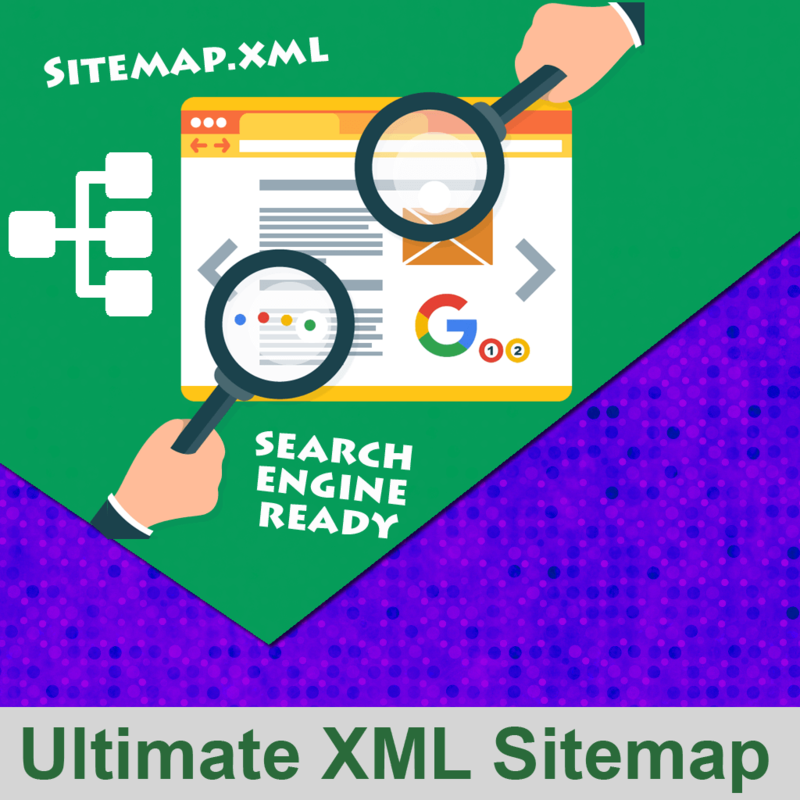 Free online HTML, RSS and Google XML Sitemap generators.Up to a 2000 pages, compatible with Google, Bing, Baidu, Yandex and more. 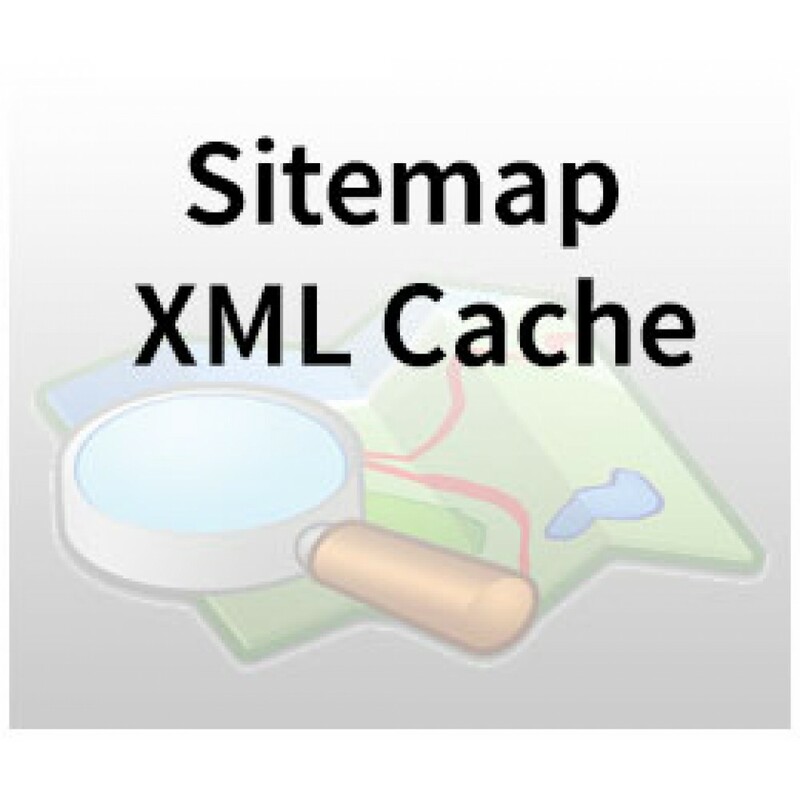 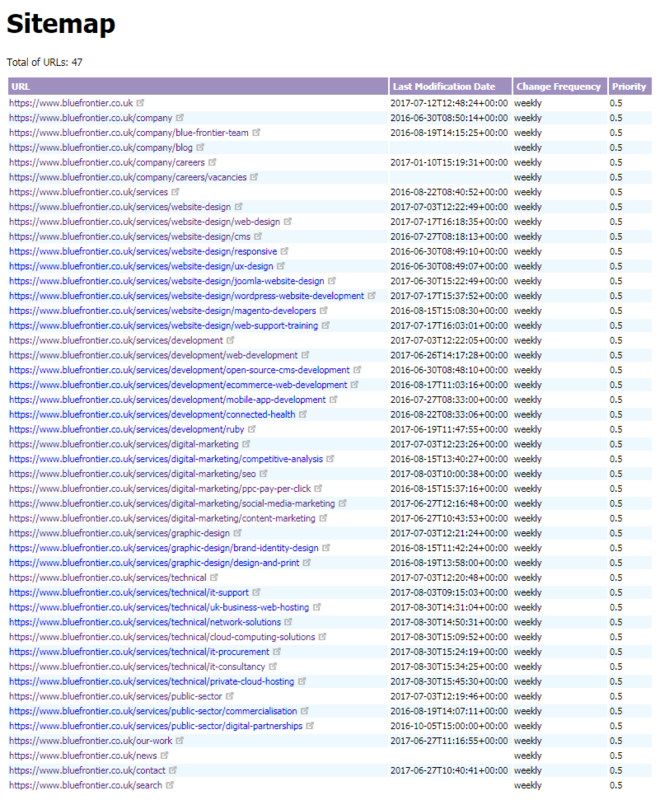 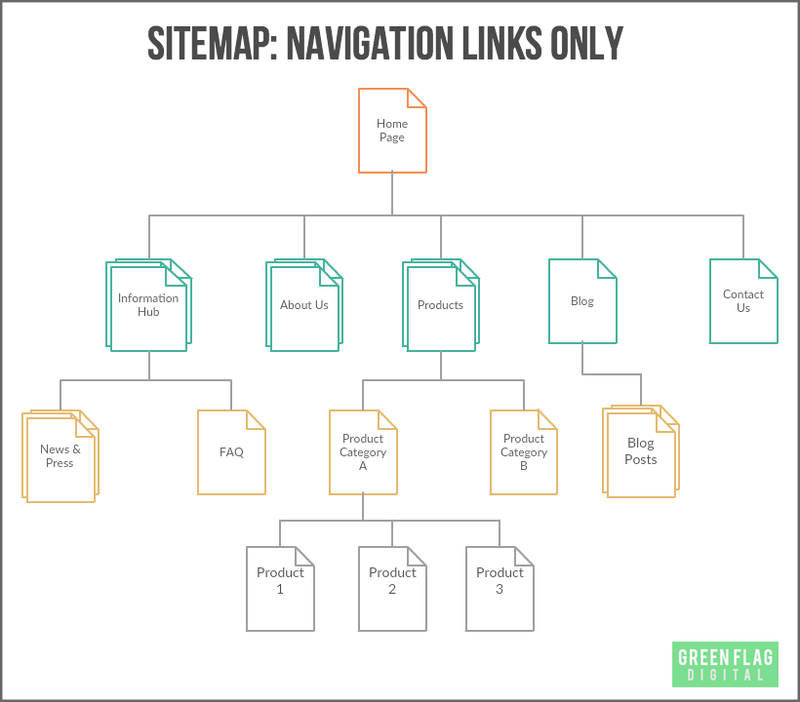 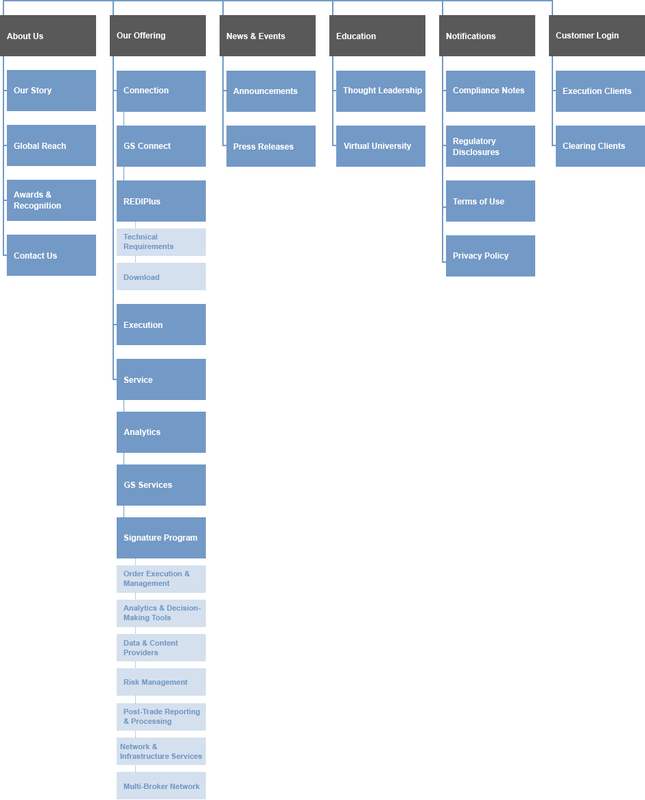 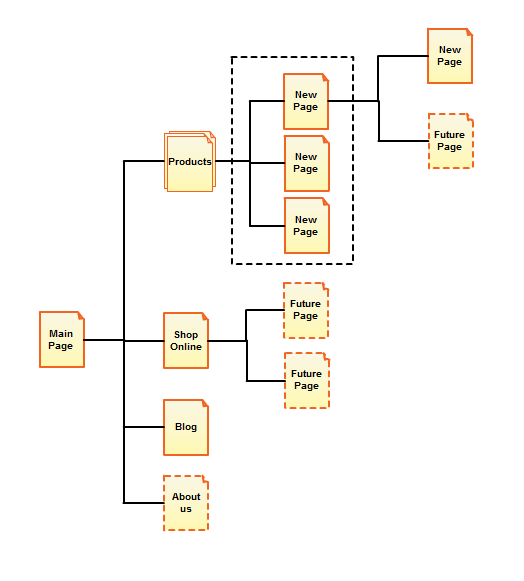 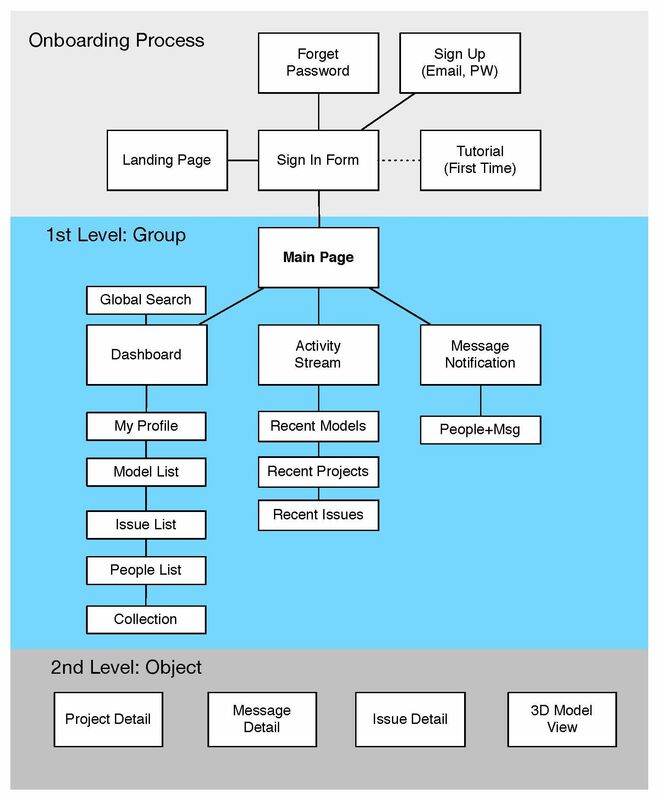 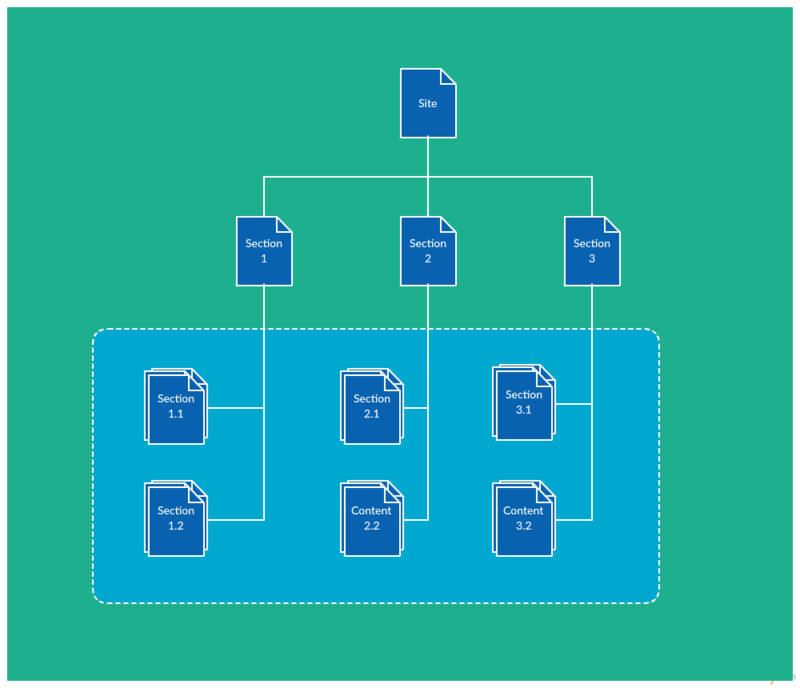 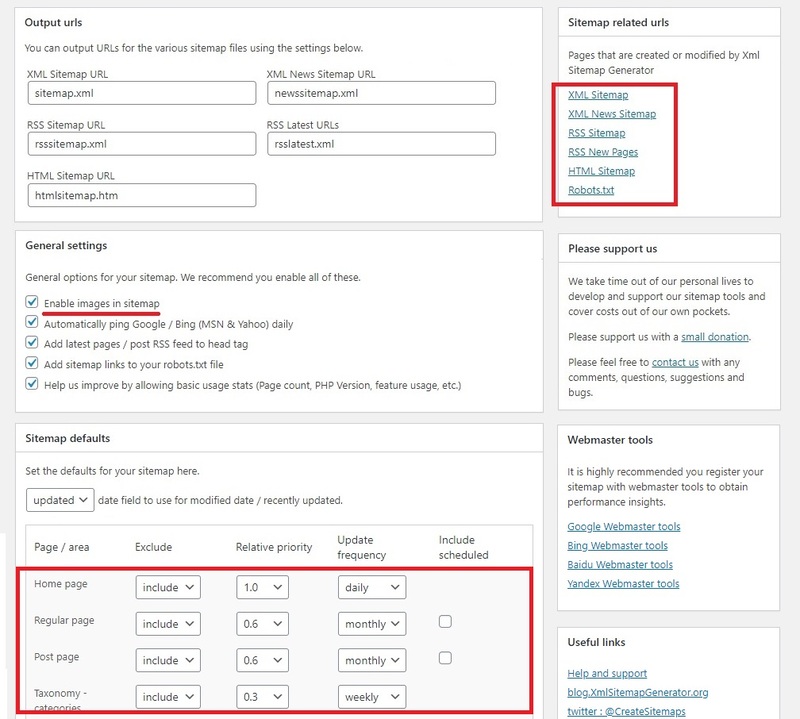 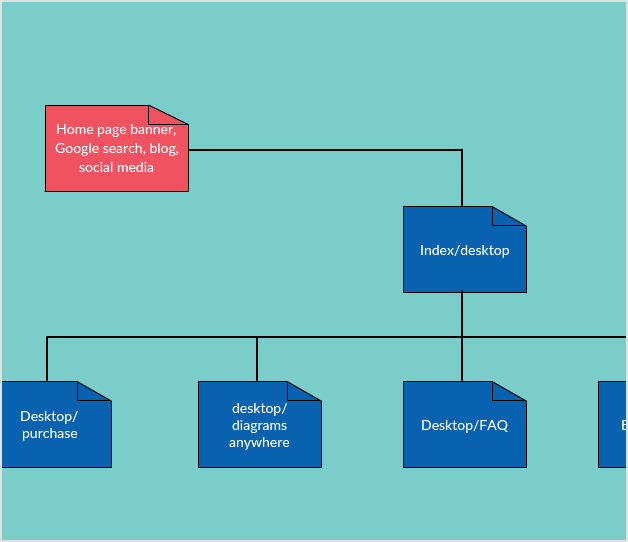 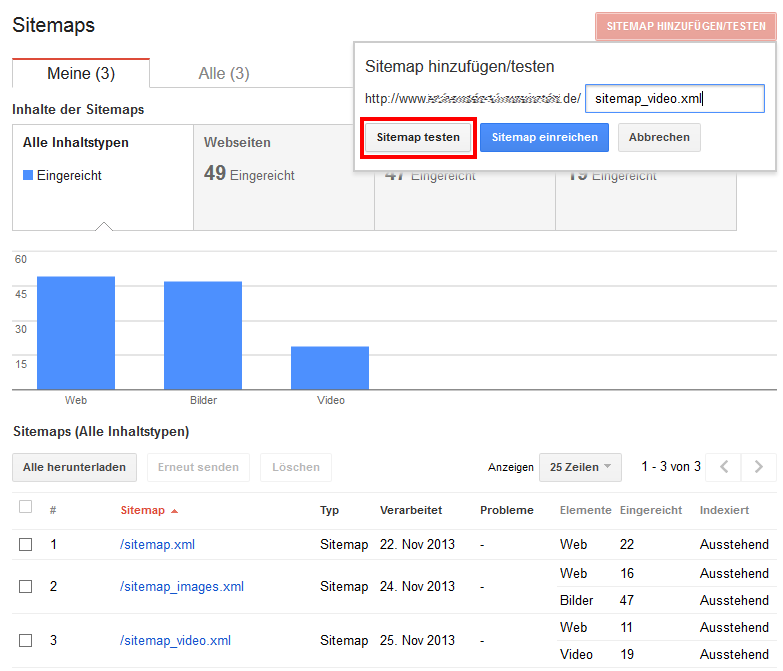 XML sitemaps tell search engines when and how often pages are updated, and their relative importance.